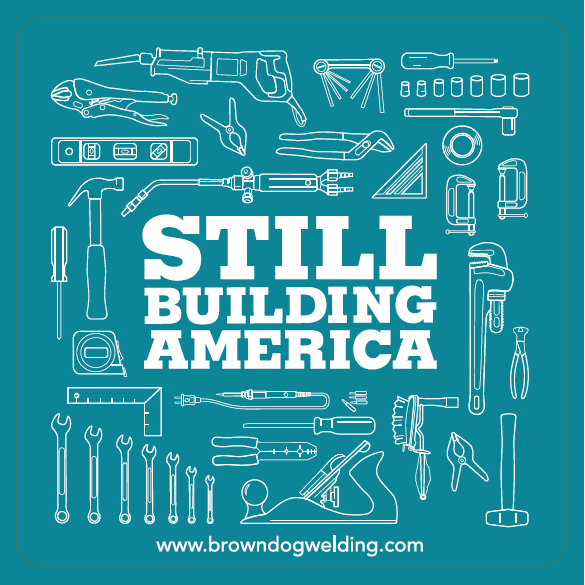 Support the Still Building America project with these awesome stickers! 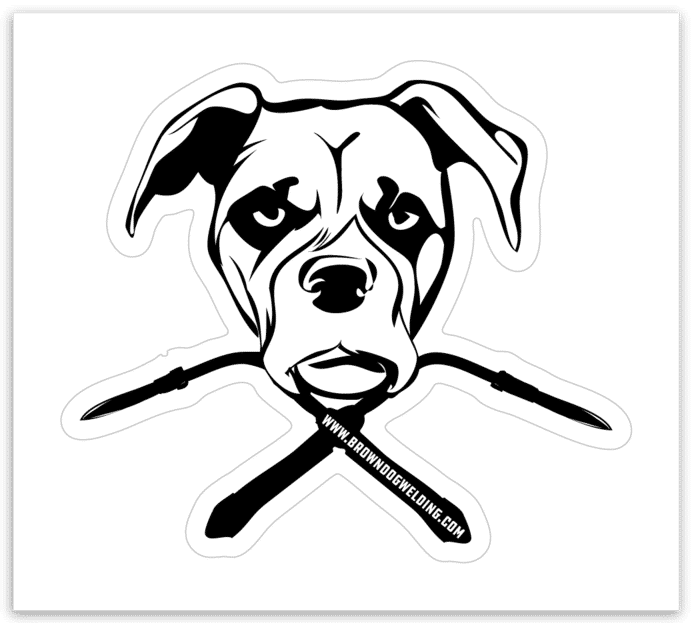 4×4 inches/rounded corners , durable vinyl protects your stickers from scratches, water & sunlight. 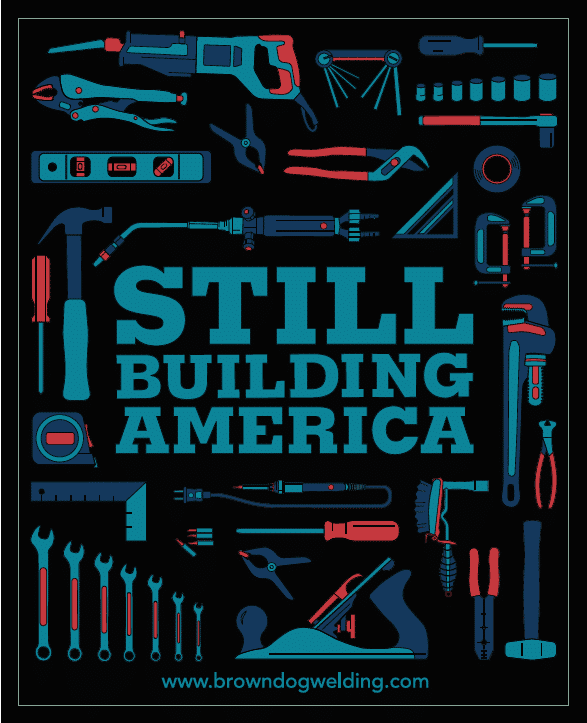 The Still Building America project is funded through sponsorships and by a percentage of profits from the sale of Still Building America merchandise including books, clothing, tool kits, stickers, novelty items, etc. 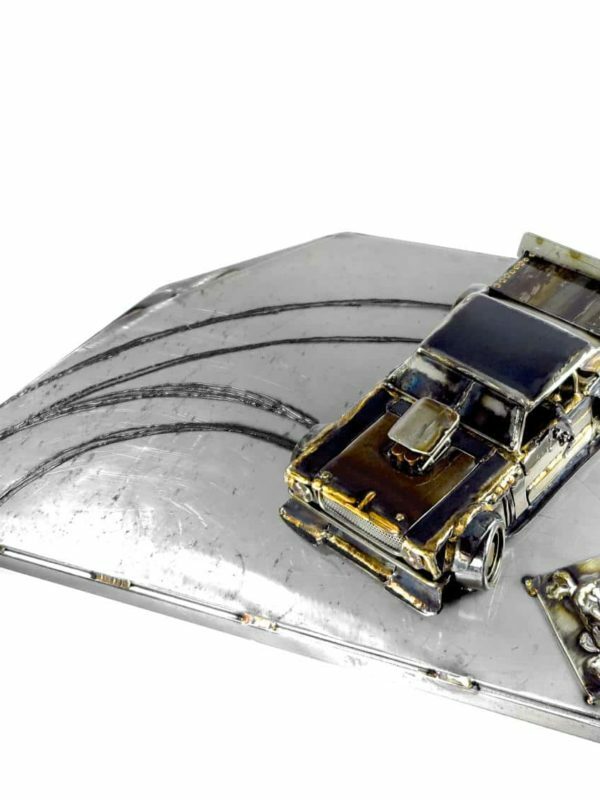 Learn more at www.browndogwelding.com/stillbuildingamerica! 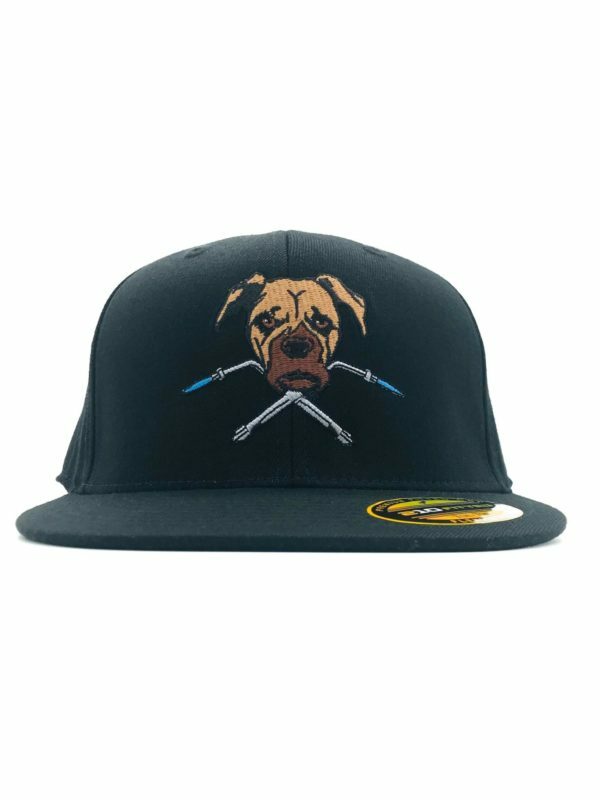 **MORE SBA ITEMS COMING SOON! ** Supporters will also be able to directly purchase the children’s book and tool kits for personal gifts OR books can be purchased and directly donated to children in the Detroit Public Schools. Many thanks to Jordan Welton for the slick graphic design on this project!